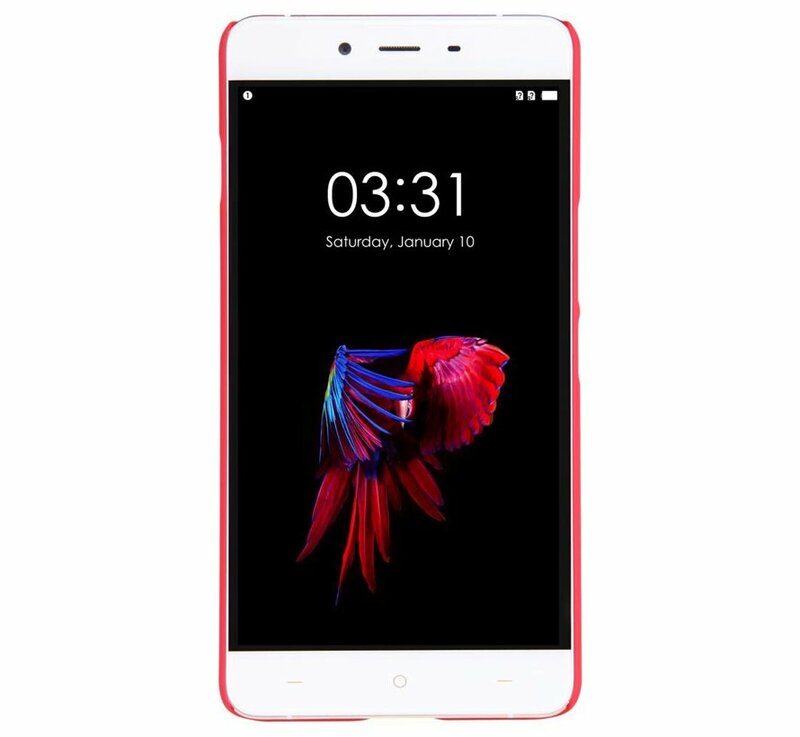 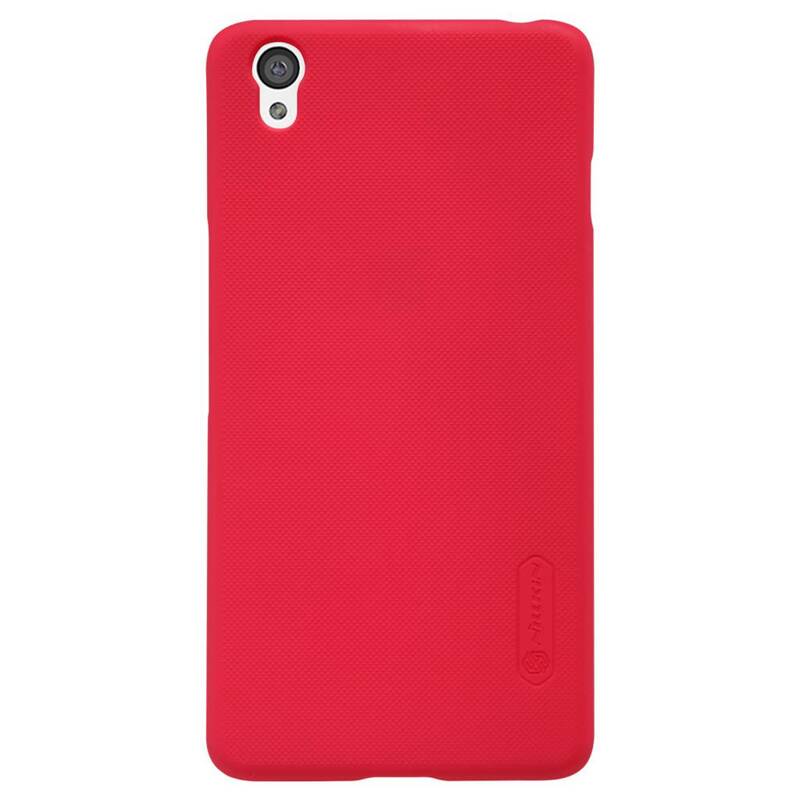 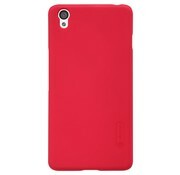 Nillkin Frosted Red Shield OnePlus X is the case with which it started. 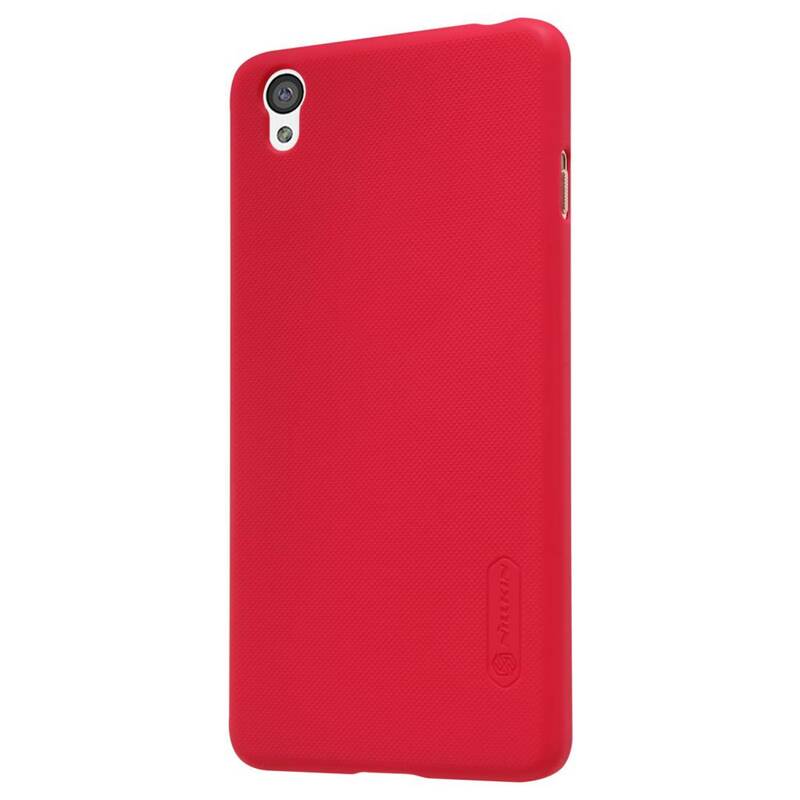 Minimal bulk and maximum protection for this case is also a free screen protector. 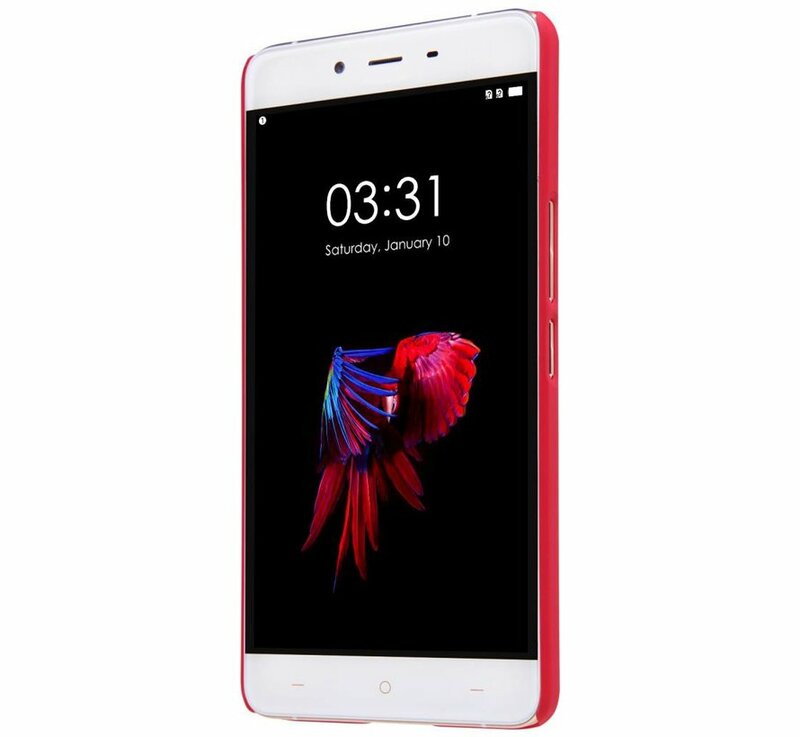 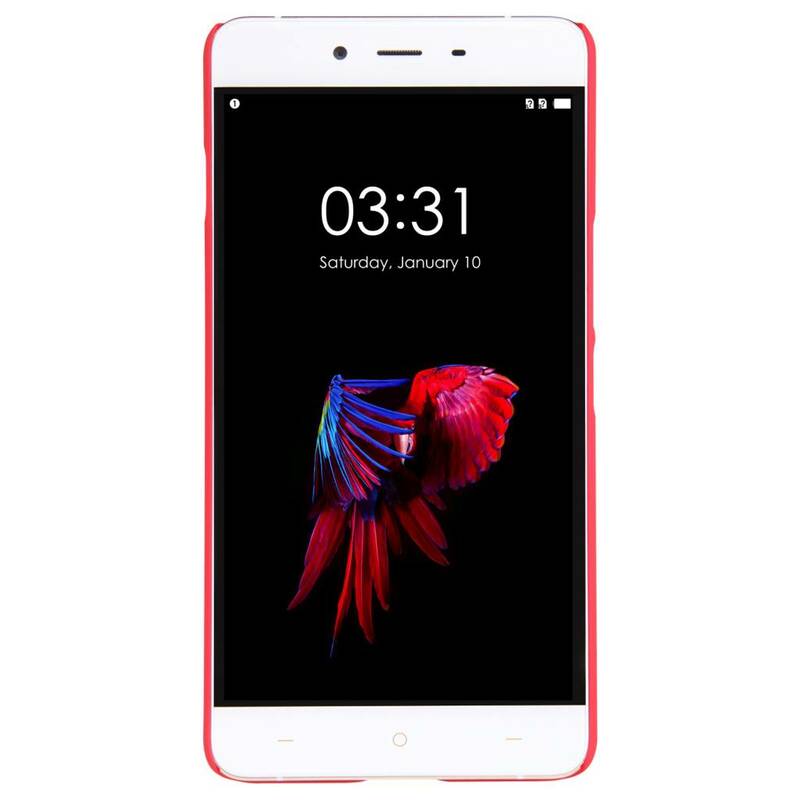 Nillkin is one of the best manufacturers of cases and screen protectors at this time. 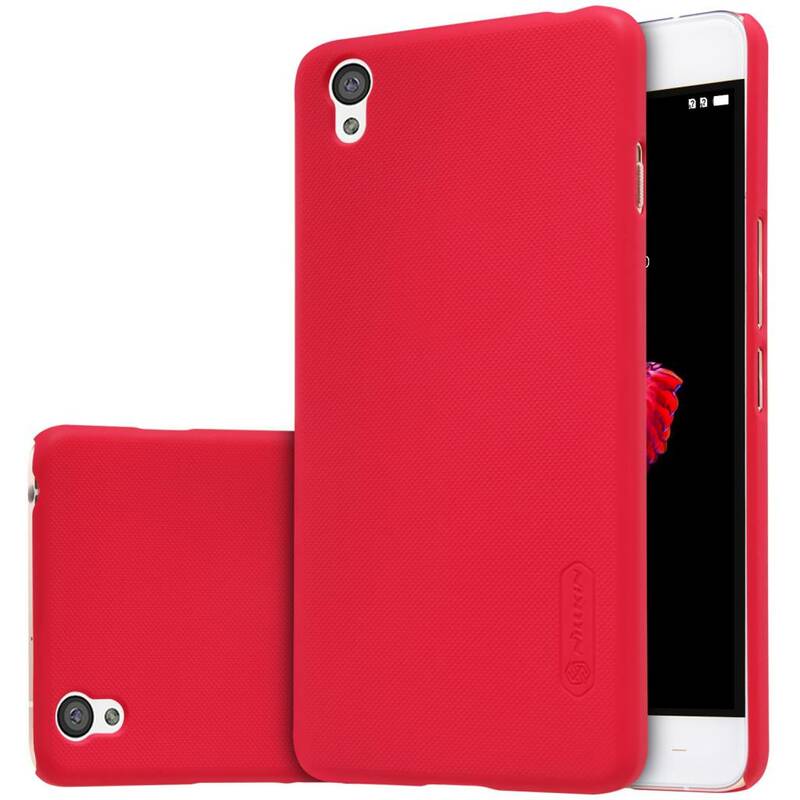 Quality and design are paramount and so also at these Frosted Shield cases for the OnePlus X. 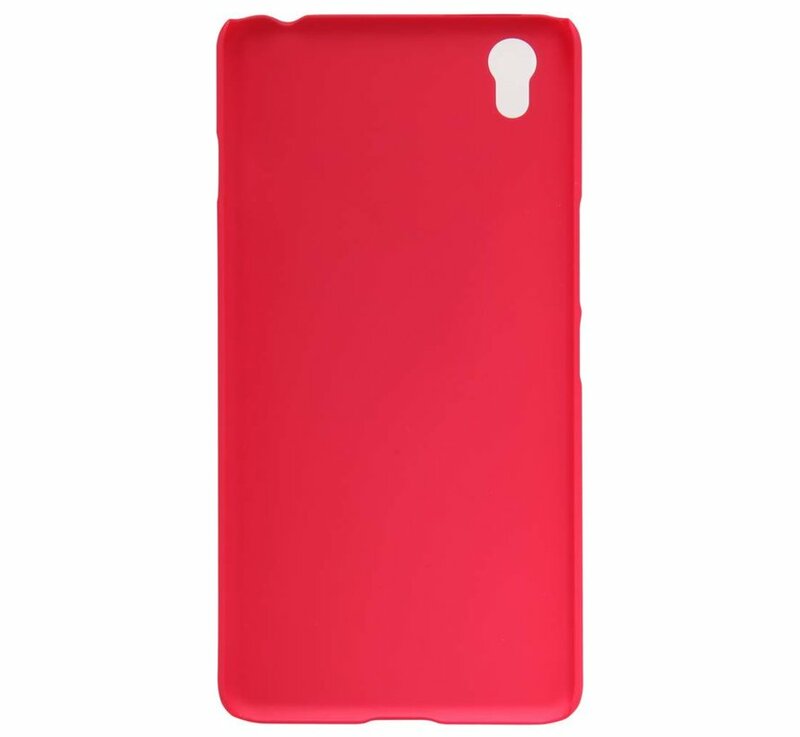 This Protective Cover ensures that your OnePlus X is always well protected, it comes namlijk also with a free screen protector. 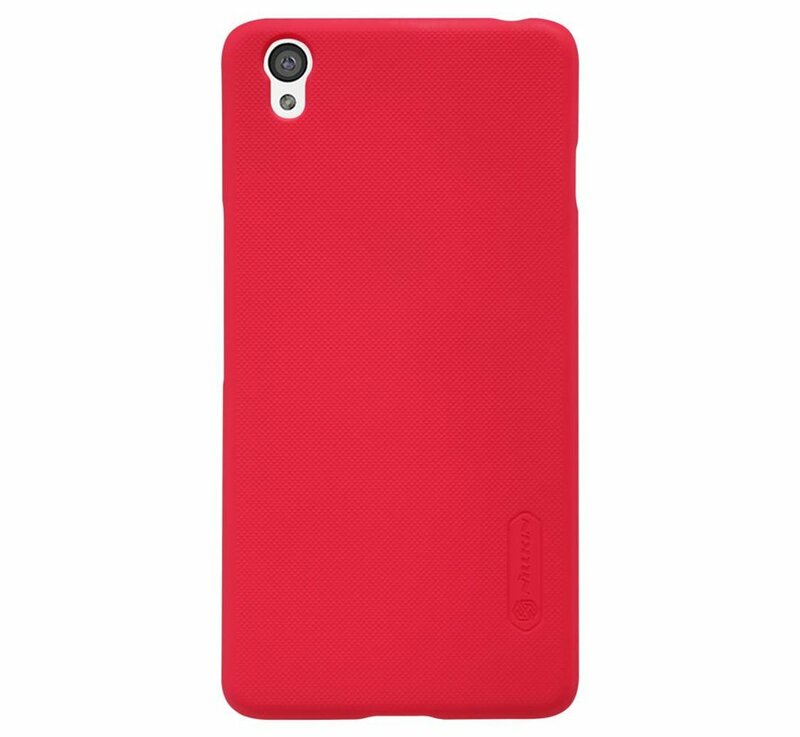 Addition, it has a raised edge so that you your OnePlus X plat can lay on table without these damaged. 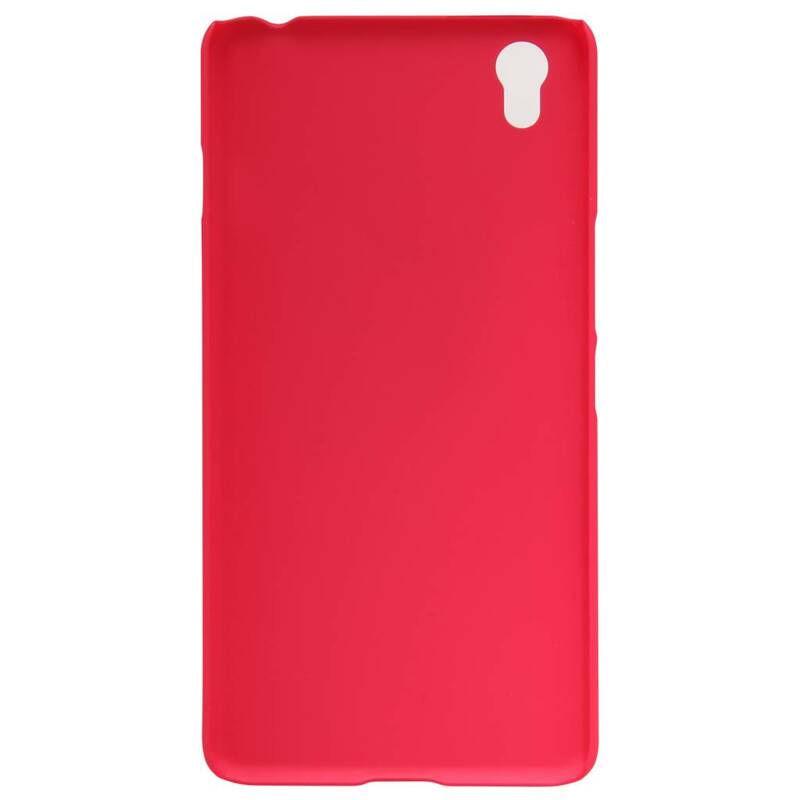 For all made buttons and jacks are openings, thus you can therefore easy everywhere at and you never have to remove your case. 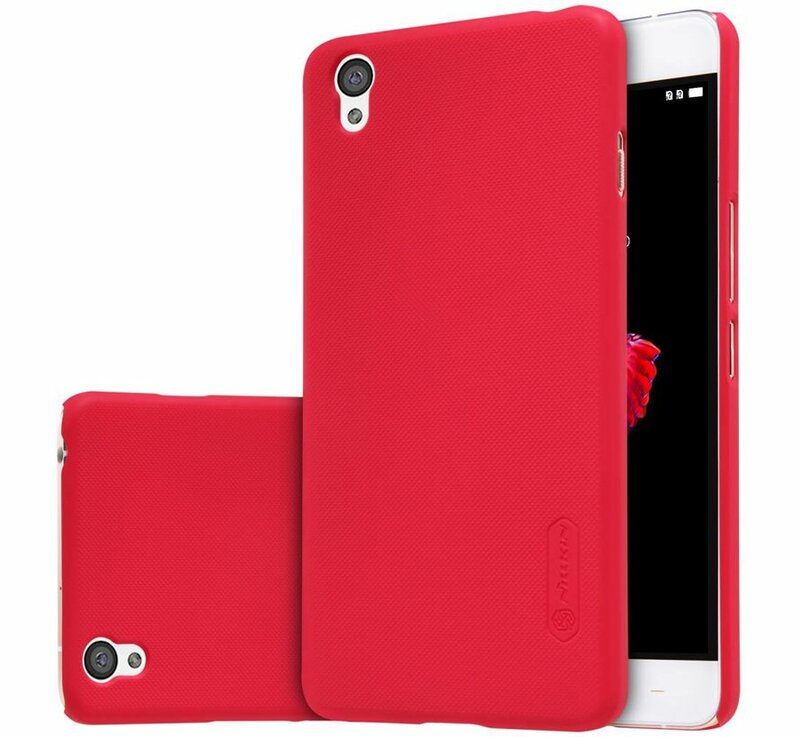 If you want a different color, we have this Nillkin Frosted Shield for the OnePlus X still in the black, brown, gold, white and new color rose gold.